Support A2DP/IPOT using the latest Bluetooth 4.0 technology, support A2DP agreement. 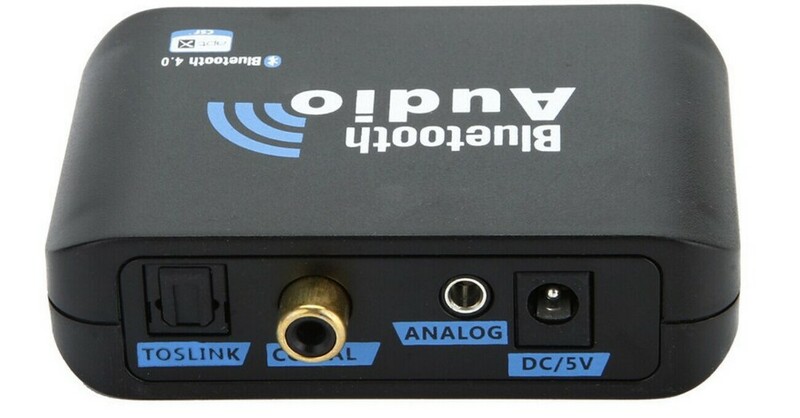 Not only greatly improve the data transfer rate, but also ensure the stability of audio and sound quality. 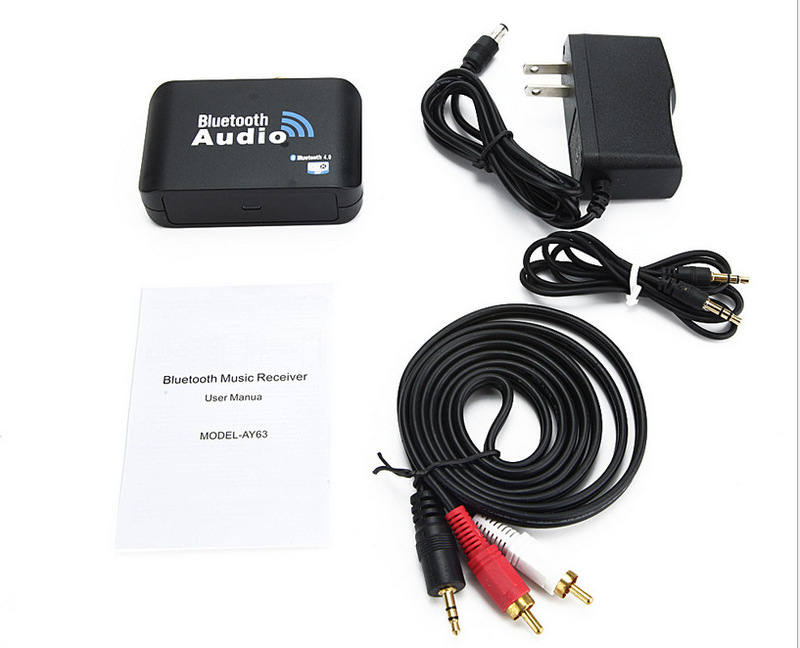 Supports Bluetooth v4.0, v3.0/v2.1 A2DP/IOPT. Please allow 1~2cm differs due to manual measurement.